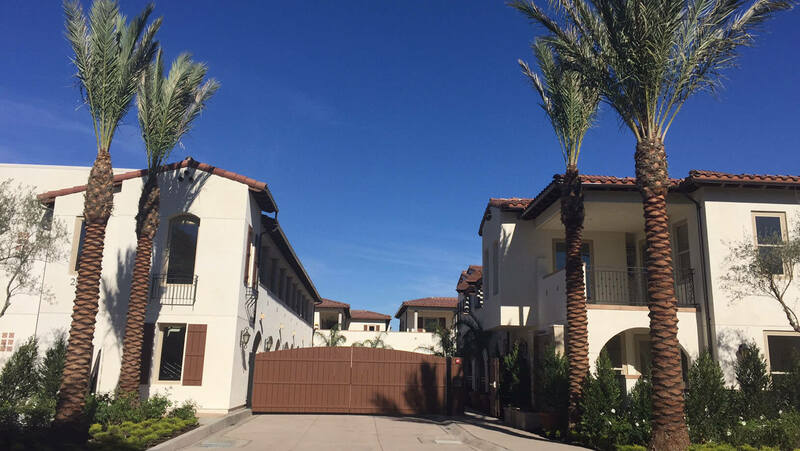 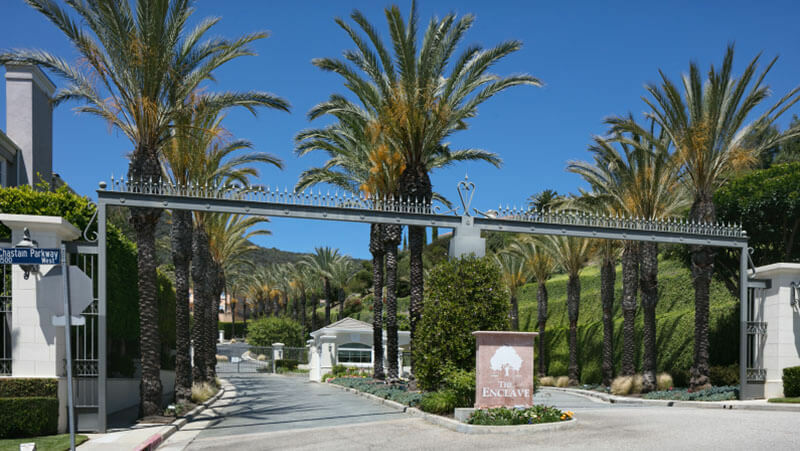 The Enclave is an exclusive gated community consisting of 88 single-family homes, located atop of the Palisades Highlands. 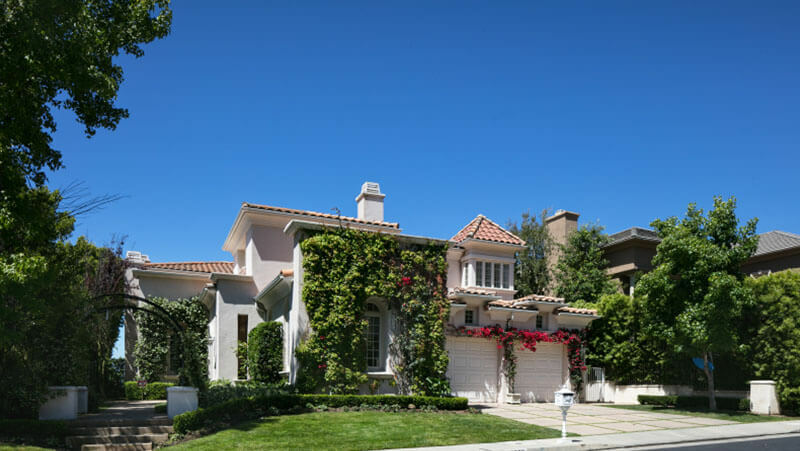 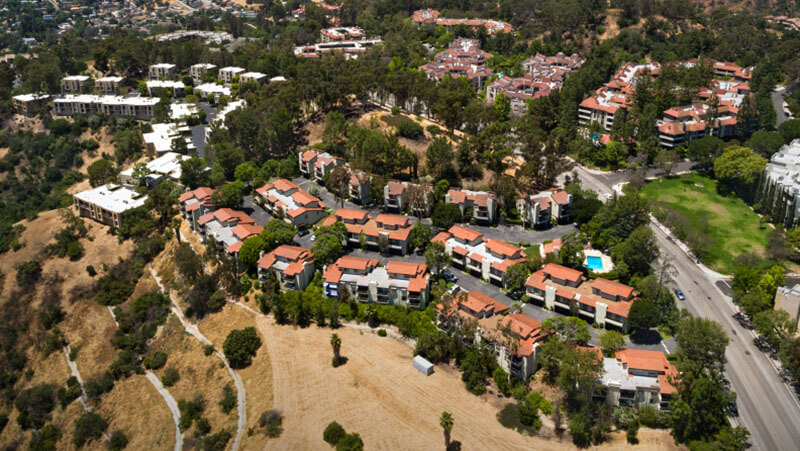 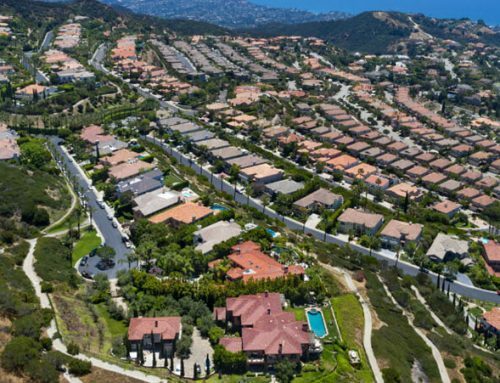 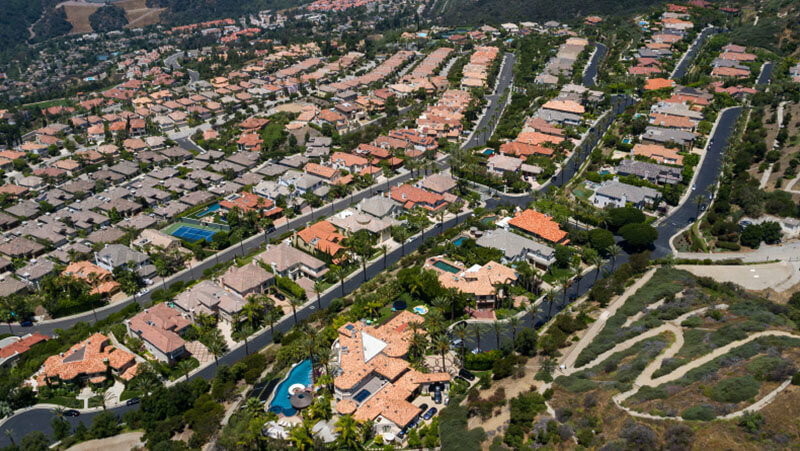 As part of the master planned community of the Palisades Highlands, Cal-Coast developed 28 Mediterranean style estate properties ranging from 4,500 to 8,500 square feet. 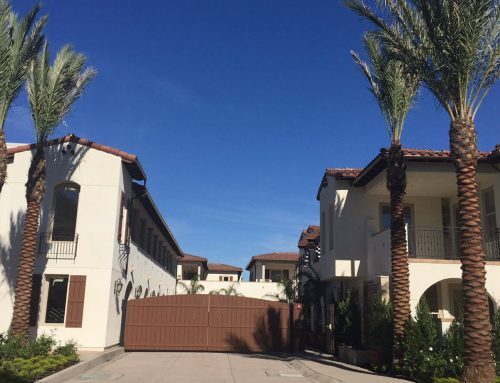 These prestigious homes were 4 to 6 bedrooms with expansive open floor plans and top of the line finishes. 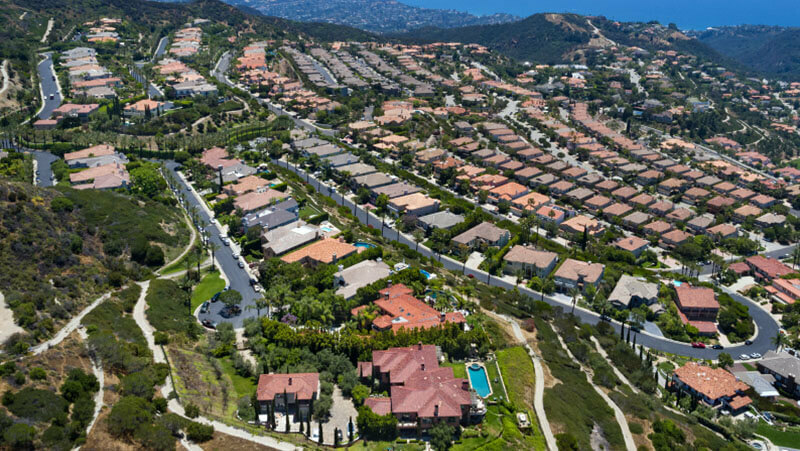 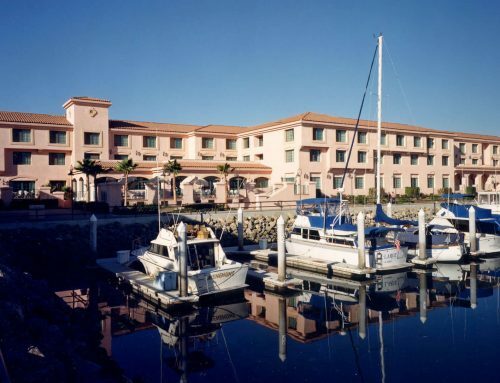 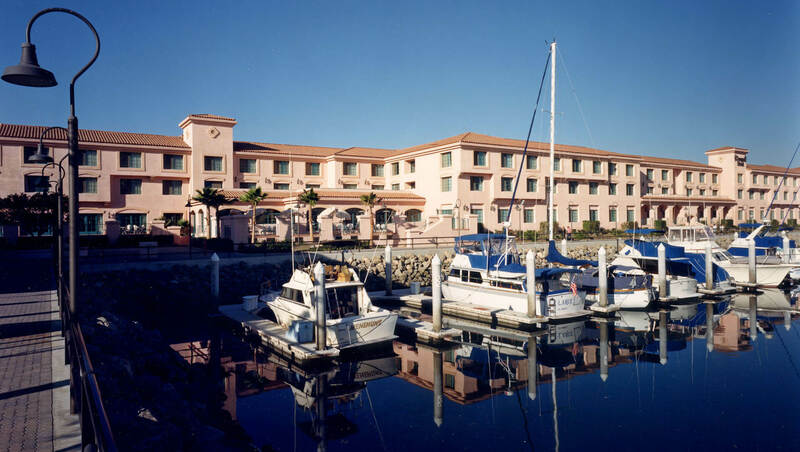 The lot sizes averaged 25,000+ square feet with spectacular ocean and mountain views. 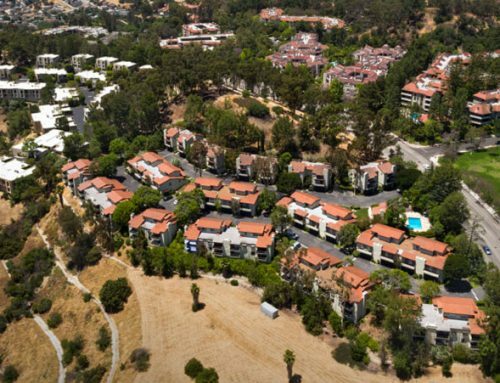 Homes in the Enclave sold for $1.5M to $2.5M.